connections between the interests of the audience and the meanings inherent in the resource. Who is the Wild West? Did you know that Regions 7 & 8 are joining forces to host a stellar Joint Regional Workshop? Regional conferences present a time to come together with our colleagues and reflect on our collective presence. Join us as we reflect on the voices we project and share ways to grow and strengthen the voices in our regions! 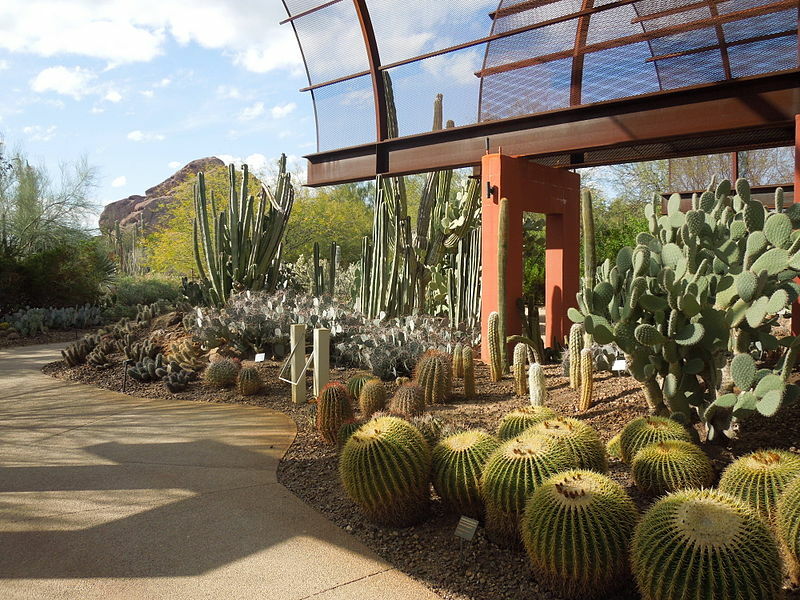 The conference will be held January 24th-27th at the Desert Botanical Garden in Phoenix, Arizona. A special thank you to Nancy White and the Desert Botanical Garden for hosting us this year. Photo: "Make a wish." 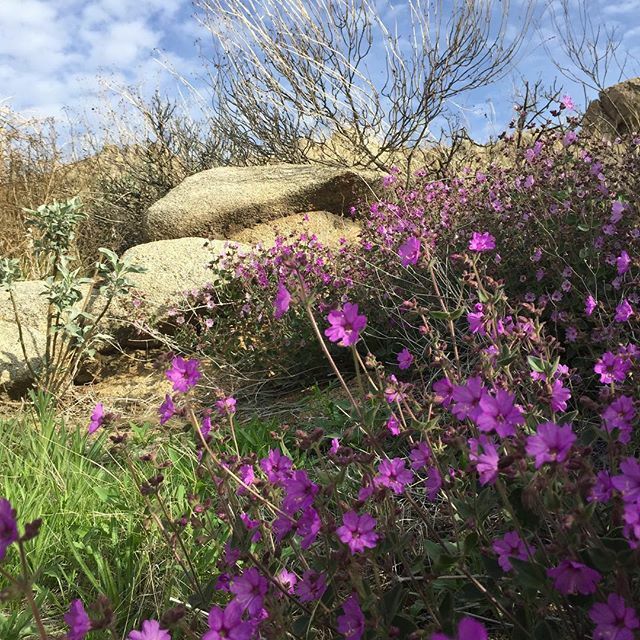 -Wishbone bush flowers in bloom at Lake Perris SRA. We are looking for presenters who use interpretation in their work and want to share their stories, successes, and challenges at our Regional Workshop. Apply by Mon. Jan. 8, 2018 here. The Regional Workshop will be hosted April 5-8th, 2018 at the Arizona Center for Nature Conservation at the Phoenix Zoo. NAI's Wild West Region is offering our annual National Conference scholarship to professionals and students who have shown exemplary work in the area of interpretation. The Scholarship Program recipient will receive one full registration for the National Conference this year, November 14-18 in Spokane, Washington. Applicant must be a Wild West Region member and the scholarship will be based on a written essay demonstrating success and creativity in interpretive work experience, programs and/or academic projects. Applications are due by July 17, 2017. Please see Scholarship Application Form for additional information. 2017 Wild West Workshop Announcement and Call for Presentations! Registration is now open for the Wild West Regional Workshop! Spend a weekend "Igniting the Seeds of Interpretation" while networking, learning and enjoying the little known but stunning canyons of South Orange County. Where :O'Neill Regional Park in Trabuco Canyon, CA. Camping is available in two group sites for Friday and Saturday night with late check out in Sunday (after tour). We are now accepting proposals for our concurrent sessions which will take place on Saturday, March 18th. One session site is an outdoor amphitheater with no power. The second session site is indoors with power. Please indicate if your session can be done without computer access. Presenters will be notified via email by Friday, February 17th. 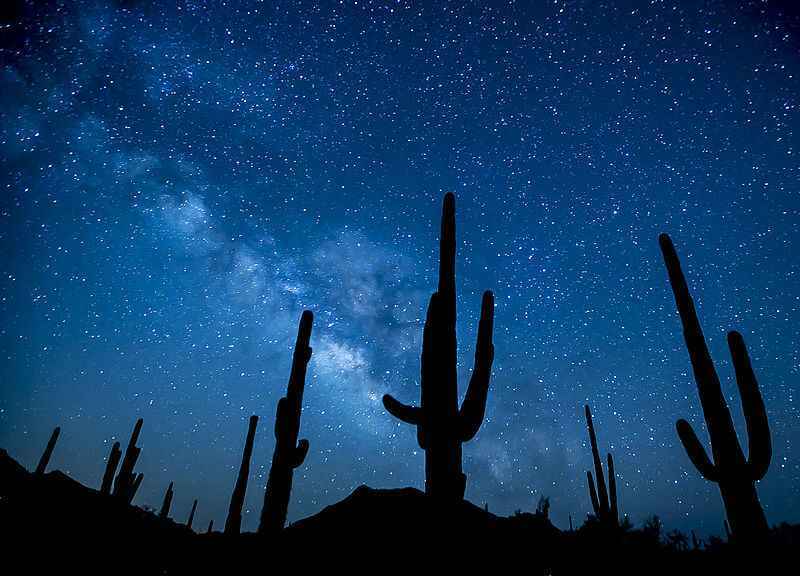 The Wild West Regional Workshop is coming up August 19-21, 2016! This year we will be in San Diego, CA, at the Point Loma Nazarene University Liberty Station Conference Center. This will be a fun and exciting time to gather together with members of our region and find out what is happening in the field of interpretation! We have fun-filled field trips planned, concurrent workshop sessions and social networking opportunities for you to enjoy! This year's Wild West Regional Workshop is officially open for registration! Click here to view details and registration. Enjoy a wide variety of session topics such as: utilizing interpretive props, interpreting to little naturalists, how we process information, and interpreting sensitive topics. 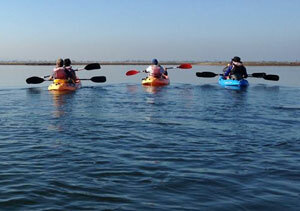 Kayak with Ocean Connectors through South San Diego Bay and the Sweetwater Marsh National Wildlife Refuge in search of the endangered Eastern Pacific green sea turtle. Learn about this small population of sea turtles consisting of about 60 individuals that migrate to islands off Mexico to nest. Enjoy lunch at the Sweetwater Marsh National Wildlife Refuge with representatives from the USFWS and the Living Coast Discovery Center. Explore San Diego's Hidden Heritage on a tour along the San Diego River with stops to key historic sites that have shaped the city we see today. Explore how the river is used today as well as in the past. 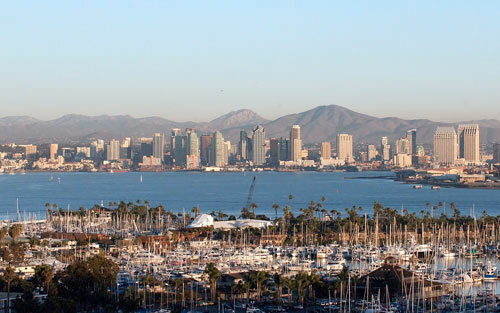 Learn about how San Diego is using the craft beer scene as a vehicle for tourism and how it can be applied to your site. We will discuss the basics of beer education, programming and how to create a program involving local craft beer. This trip will also be a craft beer pub crawl along Newport Avenue in Ocean Beach. In teams, explore the diversity of Brews & Bites within Liberty Station. A self guided scavenger hunt will guide you through some of San Diego's finest microbreweries and eateries. Enjoy one of San Diego's most scenic spots to enjoy the sunset over the Pacific. 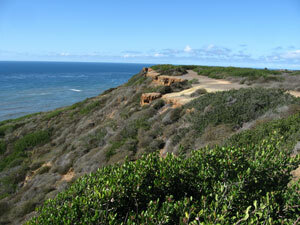 While onsite, enjoy tide pools, the lighthouse, WWII reenactment, and other special interpretive programs. We will have the privilege of enjoying the park after dark.